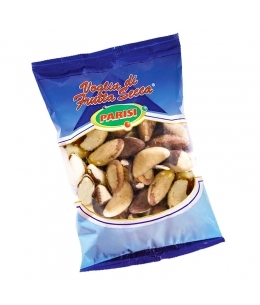 Home > Dried Fruit>Noci Amazzonia sgusciate - 100 gr - Parisi s.p.a.
Noci Amazzonia sgusciate - 100 gr - Parisi s.p.a.
We call them Brazil nuts or nuts in the Amazon, they are the fruits of a great Amazon tree, the Bertholletia excelsa and probably represent the humid type of dried fruit that is harvested exclusively from natural areas without cultivation. Their tree is commonly called Brazilian walnut and can reach a height of 50 meters. What we consume are actually the seeds of the fruits of this tree. 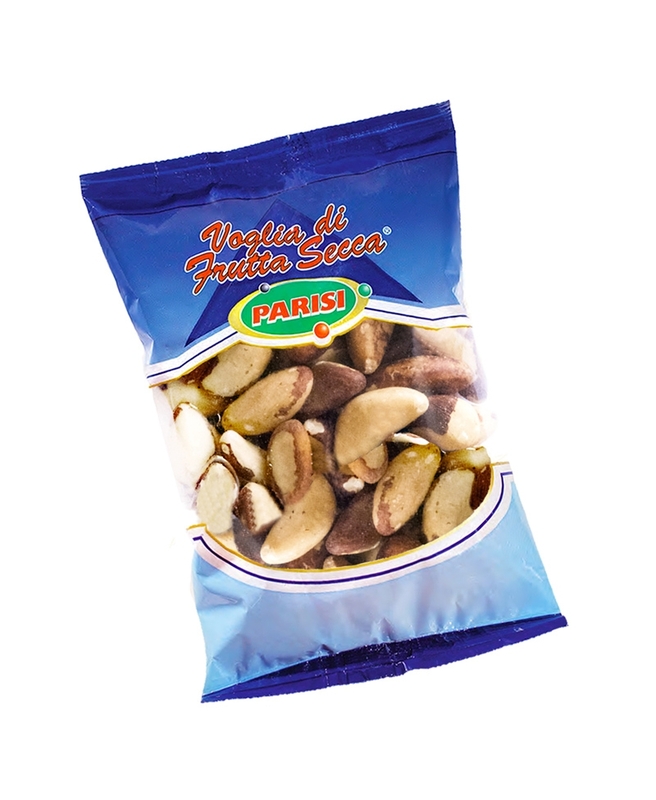 When they are ripe, Brazilian nuts fall to the ground spontaneously and they are easily harvested. You can eat on your own, like snacks or used in the kitchen to prepare pesto, homemade biscuits, energy bars or other sweets to enrich salads. A source of vitamin E that helps protect cells from oxidative stress.